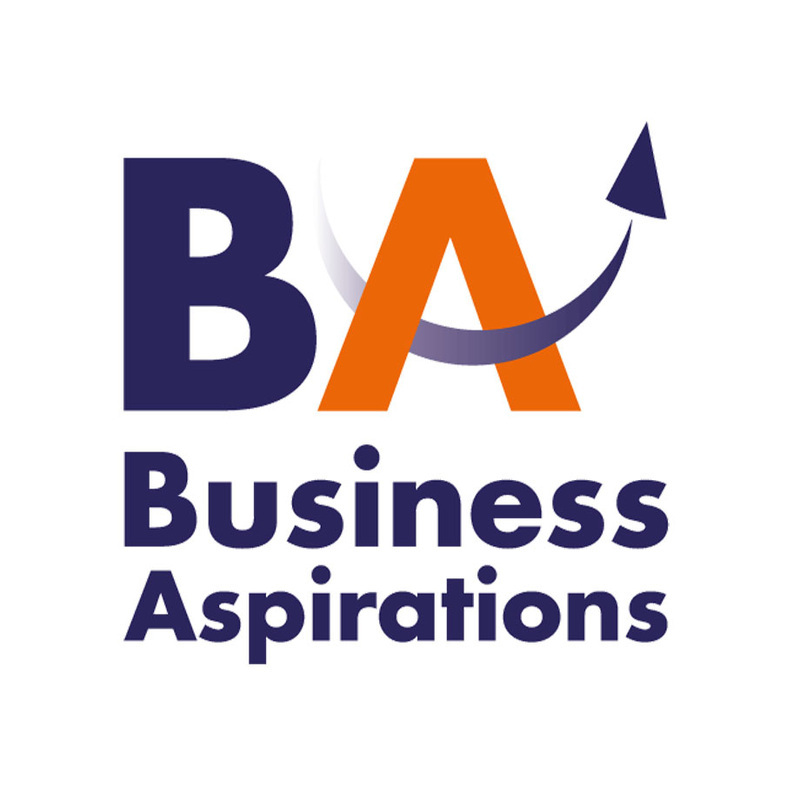 Business Aspirations is a management consultancy serving small/ medium sized businesses in the east of England. The company approached Sunflower in early 2014, to create a promotional showreel to be used at a local business trade showcase event. We have greatly enjoyed working with Business Aspirations; writing, storyboarding and designing this animated video. We look forward to working with them again in the future.